Kundalini energy, is that basic life energy, or cosmic energy which is present in all of us, and resides at the base of our spine, the location of Root Chakra. As we start to meditate, this dormant energy starts to move up the spine and reaches up to our highest chakra – the crown chakra. 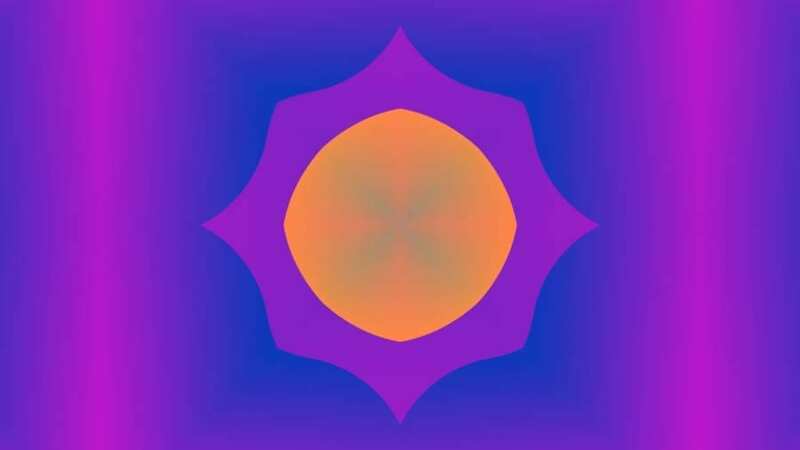 As this chakra opens and gets activated and energised, a energy gateway to the cosmos opens up. The gateway to infinite energy and our connection to the universe. As we meditate and various chakras open and gets unblocked we experience host of symptoms. In this article we will talk about the symptoms one can experience when crown chakra gets awakened. Symptom 1. Immense Energy Circulating through the Body. As the gateway to that cosmic energy opens up, the energy circulating through the body is immense. One feels highly energised through out that day. This can also result in electricity like currents passing through the energy body, causing involuntary body moments during meditation or sleep. Its very important that we channelize this energy in a positive way and meditate regularly to handle this immense energy with calm. The entry point of this cosmic energy is through the top of our head, the crown and then it passes through our spine. Many experience headaches and heavy headed during the initial phases of kundalini awakening. As we learn to channelize this energy in inner healing, these symptoms subside. You may experience tingling in the head or spine instead of headache or pain. With Access to so much energy, one starts needing less and less sleep to replenish the body. This happens automatically and should never be forced. You will notice that you need less sleep to feel relaxed and energised. And meditation helps in replenishing your energy needs. You will notice the waking up at around 3AM to 4AM becomes very easy and meditating during this time gives you the most energy. As start feeling oneness with everything around, everything in this universe, you start feeling detached from the worldly things, the money, fame, accumulating wealth and assets, all this “Stuff” looses its meaning. As the ego dissolves, you start merging with that infinite energy. And the thing ego needs cling to, to survive.. all that disappears. No Worries, No Stress. And you start behaving like “energy” itself. with no form, no fear, just pure light. No Death, No Birth .. Just pure calm and peace. And you start behaving like “energy” itself. with no form, no fear, just pure light. No Death, No Birth .. Just pure calm and peace. Music – Sound Waves – these form of energies, when created carefully can help in easily accessing our energy centres, can simulate our chakras and bring us closer to Kundalini Awakening. But as we said earlier, we have to do the hard part. We have to sit and bring our attention inwards and meditate regularly, to unblock these energy centers one by one. Sound and Music are there to assist in that. 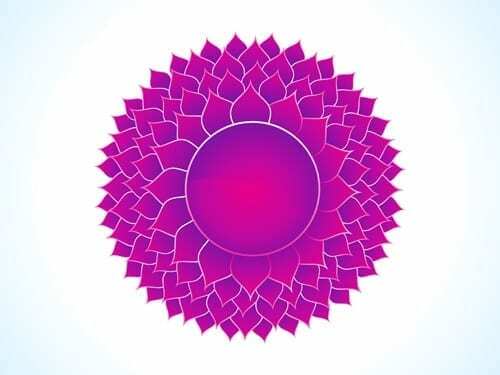 963 Hz based music is known to resonate with crown chakra – the sahasrara. When we listen to this music, the sound vibrations resonate with this chakra, filling it with energy. And during meditation it will be much easier for you to concentrate and focus on the chakra, due to its high energy. 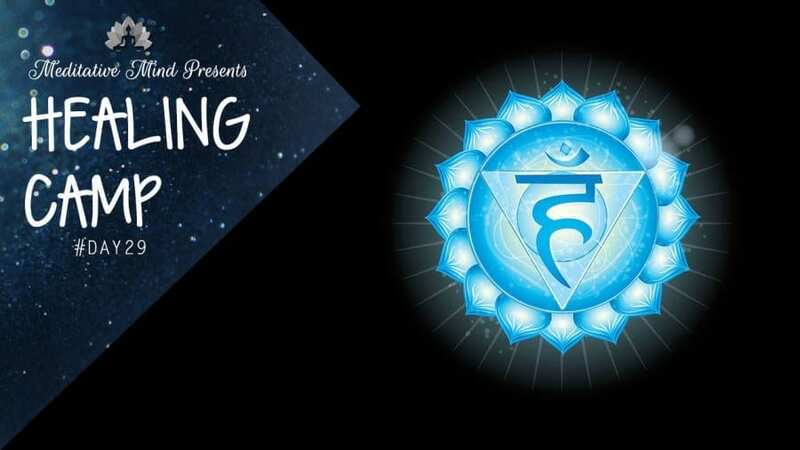 You can follow below techniques for meditation to help in Crown Chakra Activation or as some other yogis and meditation practitioners call it – The Pineal Gland Activation. A. Spine Scan : This is the technique where you start by focusing on the base of the spine. Thats where our kundalini energy resides, and as you start feeling and accessing that energy, you slowly move you attention and focus up the spine. Just like pulling the energy up. And as you establish this relationship with this inner energy, it will automatically guide you, as it starts going upwards. You will feel heat travelling up the spine, through sacral, solar plexus, heart and throat and third eye chakra, up till the crown of you head. And thats when you start feeling light, like energy – as if you are levitating. And thats when you start feeling light, like energy – as if you are levitating. B. Humming Meditation : Humming or Bee Breathing is the technique derived from one of Traditional of Yogic Practice of Pranayama – called Bhramari. There are various ways to practise this, the most common one being, closing you eyes and ears with both hands and making humming or buzzing sound. You will immediately recognise, how this technique simulates your crown and third eye chakra. Its very effective technique to even calm down stress and if you are feeling little tight and tensed – just try this meditation for 3-5 minutes. C. Chanting Seed Mantra ‘AH’ : The seed mantra of the Crown Chakra is AH or Silent OM… Along with the music, you can chant this seed mantra, keeping your focus on the top of the head. You might feel tingling sensation or little heat, thats completely fine. We hope that this will help. We will share detailed techniques on spine scanning and humming meditation in the future articles. Below is a 963 Hz Music Track for your meditation. Many Blessings and Peace all the Way. NextYour soul usually knows what to do to heal itself. The challenge is to silence the mind.